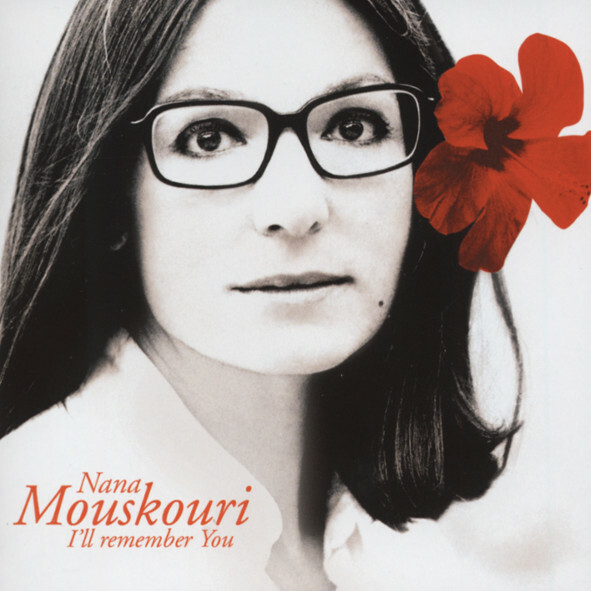 Nana Mouskouri was born in Athens in 1936, where her father worked in the film industry. She enjoyed - at least after the war - a trouble-free, quiet and middle-class youth: primary school, high school, education in the Conservatoire Hellénique, where she studied singing, piano and harmony for 8 years. In 1958 Nana Mouskouri sang on the radio for the first time, but since she had interpreted something "modern" rather than classical songs, she was asked to leave the conservatory immediately Hadjidakis - composer of the film music "Sonntags nie' - but she had heard and was so enthusiastic about her clear, trained voice that he composed Chansons for her. She won the "Festival de la Chanson Hel|énique" in 1959 and 1960 and was discovered by international show business. With her'White Roses from Athens' she first conquered the German public (1200,000 records sold), then the American public. In the States, she toured for four long tours with Harry Belafonte. Customer evaluation for "I'll Remember You"